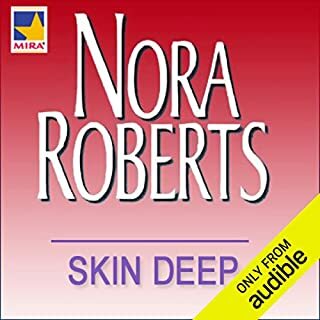 Nora Roberts has a way of making you like all of her characters- good or bad ones. This story is no different. A bit predictable on the love story side but a good read. I just started the Last Honest Woman and I happy to discover they too are tied together. Like the Flower series- Red Lily, Blue Dahlia etc and Morrigan's Cross Circle Trilogy- you get to know and love the characters and she makes that happen. Thank you! 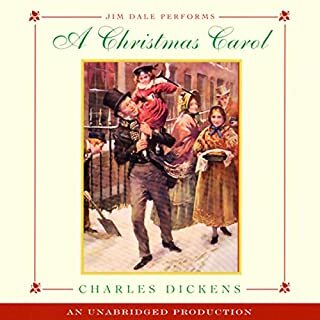 This is Jim Dale's incomparable telling of the beloved A Christmas Carol, a "little book," as Charles Dickens himself called it, which has been treasured by generations since December of 1843. Listeners of all ages will be enthralled as they meet for the first time, or are reunited with, that miser of all misers, Mr. Ebenezer Scrooge. I know the truly talented voice skills of Jim Dale from the Harry Potter series and to have him put his amazing ability to add unique character voices to the Timeless Family Classic A Christmas Carol made the story worth listening just that much more fun... again and again... a winter classic.